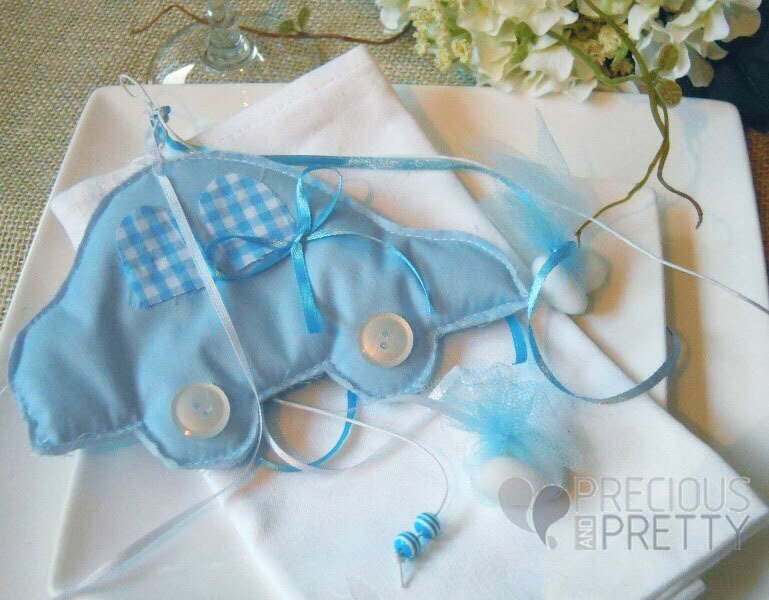 Car Greek Christening favors for boy, made with blue cotton fabric in the shape of a car. These bombonieres are tied with blue and white satin ribbons and embellished with beads and 5 koufeta (sugared almonds). https://www.preciousandpretty.com/2014/01/greek-christening-favors-car.html Greek Wedding Favors|Orthodox Crowns|Stefana|Baptism Invitations Greek christening favors car B017 Car Greek Christening favors for boys with five koufeta. Product #: Greek Wedding Favors|Orthodox Crowns|Stefana|Baptism Invitations_5871026666278877124 5 stars out of 5 reviews.